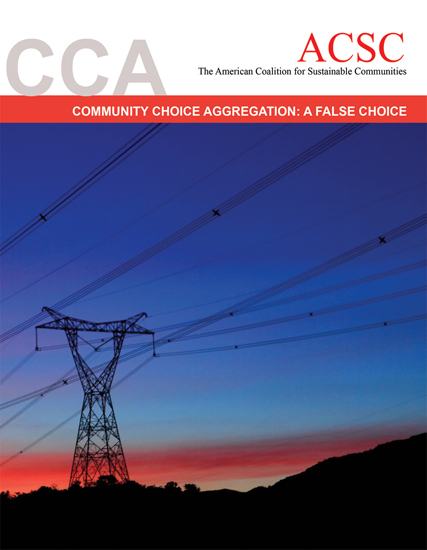 This full color report, by the American Coalition for Sustainable Communities (ACSC), is offered as a counterweight argument for those who want the inside track about Community Choice Aggregation (CCA). The government wants people to use renewable energy and they have devised a new way to get them to use it by foisting ratepayers into a government run power utility. Community Choice Aggregation: A False Choice provides an overview of CCAs and their impacts on cities, counties and citizens. This report is a must read for citizens, municipal staff and elected officials considering CCA for their community. 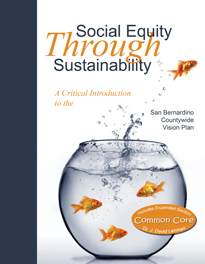 The introduction provides a brief genesis of the report. 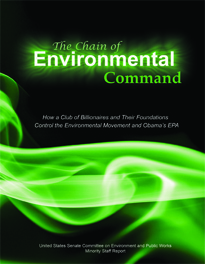 An overview is presented detailing the history of CCA; deregulation, industry business model, renewable energy certificates and green-washing are discussed. 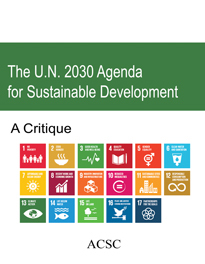 The report then moves into an overview of sustainable development and its impacts. 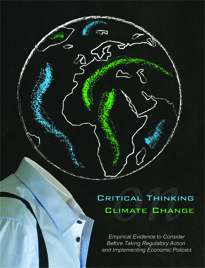 Also included, are key summary arguments and findings. The report denotes exclusive charts, graphs and complete source citations. Key summary arguments and findings for three CCAs are reviewed as case studies. 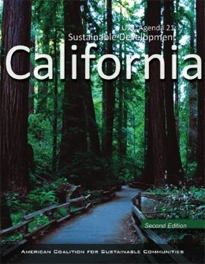 The American Coalition for Sustainable Communities (ACSC) is a voluntary coalition. National in scope, our mission is sustaining representative government, and protecting our elected representative’s authority, which is being usurped, and in many cases, abdicated to unelected agencies, boards, bodies and commissions. May 3. 2018 – Choice is here for California’s energy consumers. What’s next? SB 237 (Direct Access, aka “DA”) once again ratchets up consumers’ ability to purchase energy directly from energy producers and bypasses the layers of newly created CCE administration + costs. Consumers will depart from the CCE programs, triggering higher costs for those remaining CCE customers. Cites and Towns should run from CCE salespeople and consultants. Many proponents are current municipal employees looking for a higher paying job on CCE staff.